Bus & Truck and a whole lot more! 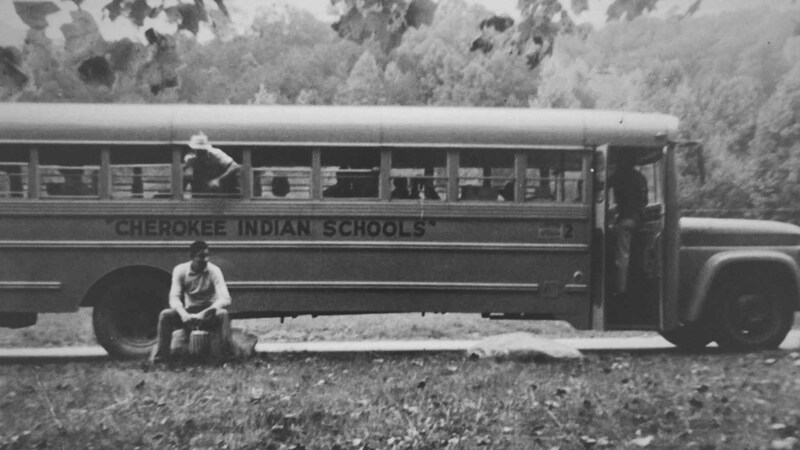 The Cherokee Boys Club provides all school bus and charter bus service for the Cherokee Central School System. 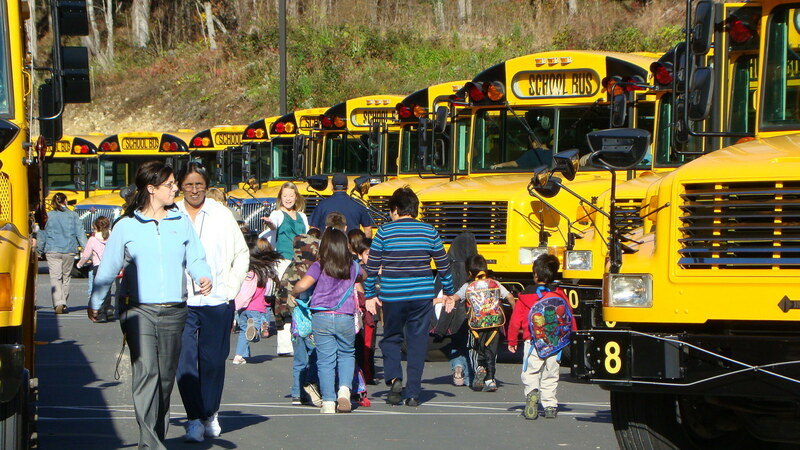 We also provide charter service for several churches, community organizations and schools to all points in the United States. 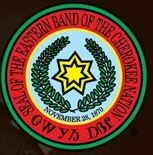 The Club has an agreement with the Cherokee Historical Association to provide shuttle service, motel shuttle service, traffic directing and parking for Unto These Hills, the famous outdoor drama which portrays the history of the Cherokees. The Club also has an agreement with Harrah’s Cherokee Casino and Hotel to provide shuttle services on holidays and weekends. 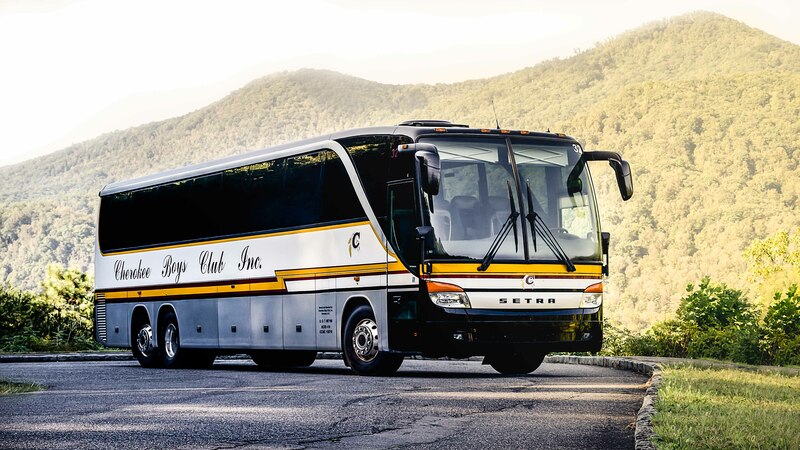 Are you in need of a charter bus? We have several capacities available. 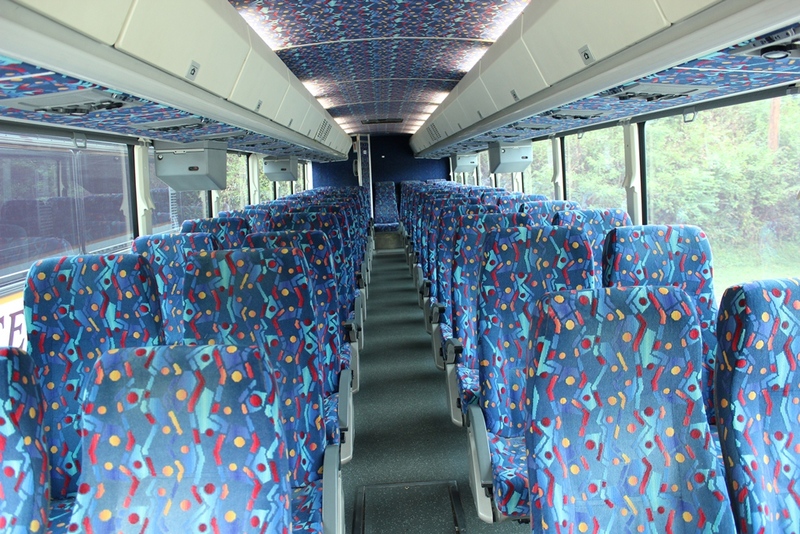 Several of our buses are equipped with WiFi and satellite TV. 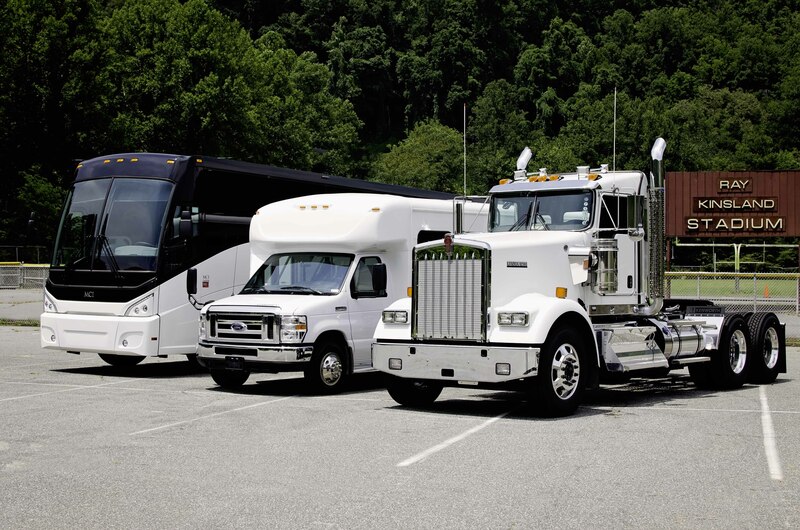 Give us a call and let us handle all your transportation needs. Club drivers have an excellent safety record. 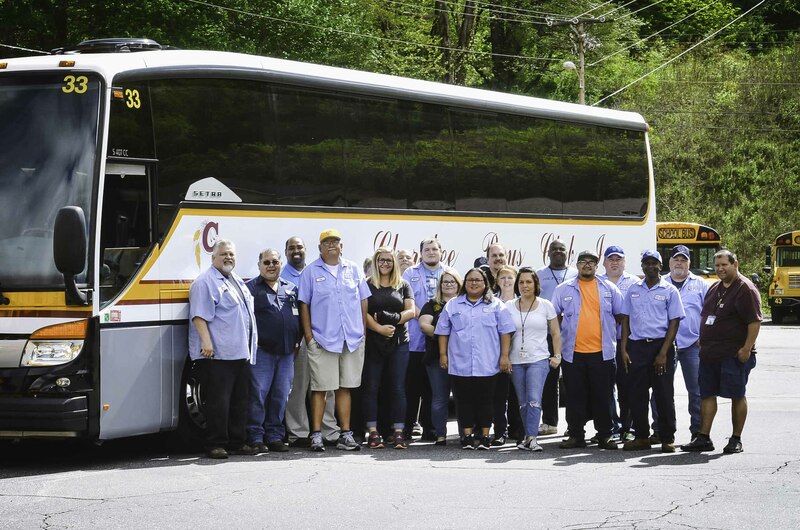 Our drivers have earned safe driving awards from the National Safety Council for driving a total of 2,582 years. 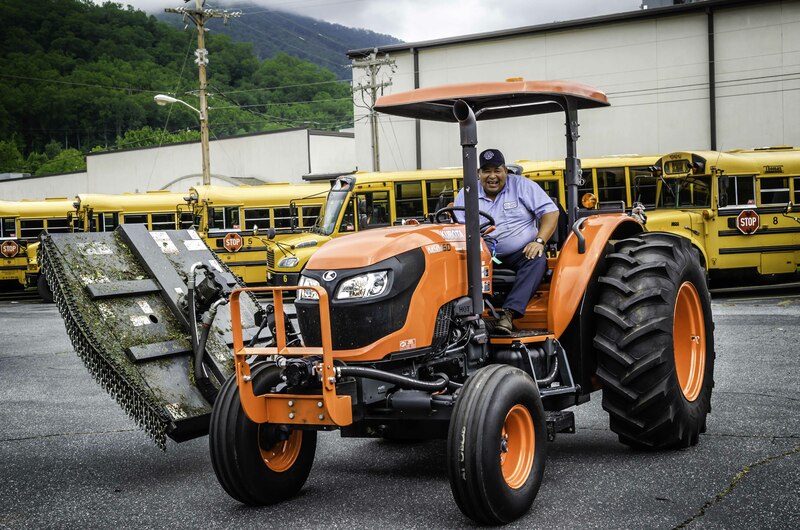 Sixteen drivers have earned the million mile award and four drivers have earned the two million mile award. 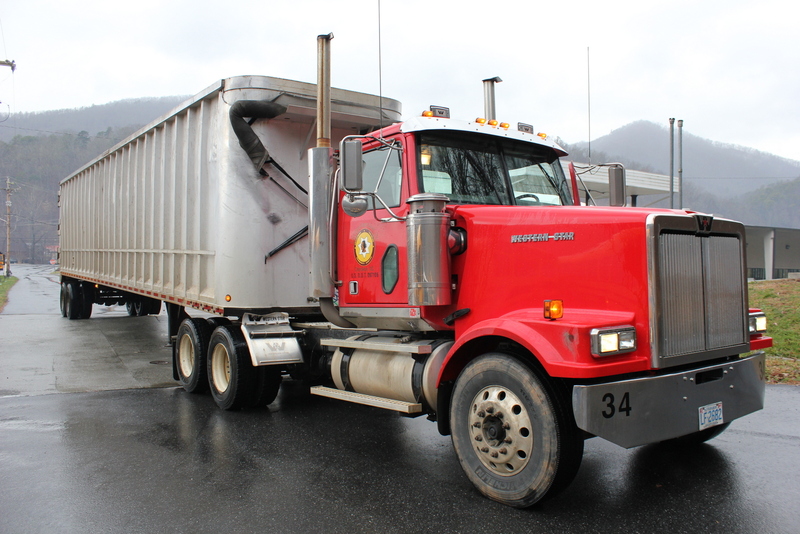 Through an agreement with the Tribe, the Club transports 687 loads of municipal solid waste to a regional landfill in Georgia. 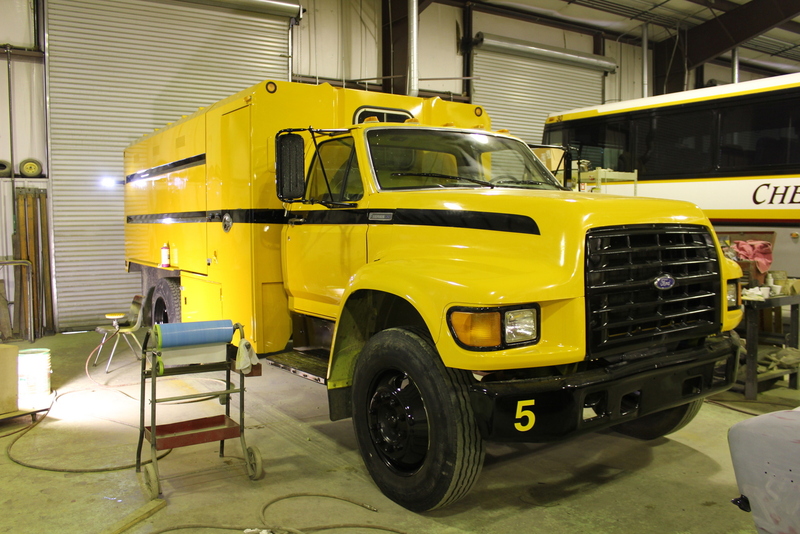 The Club has added a new Western Star Tractor to the solid waste transport fleet. The Club has an agreement with the Tribal Roads Department to provide roadside mowing and trimming for the reservation road system.